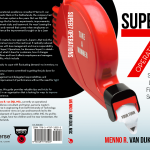 Quality Improvement can be used as one of the output targets for Super7 teams within Super7 Operations. The trick is to set a target for the amount of time that a team spends per week on continuous improvement. This target then comes on top of the output target of helping all customers on time in full. 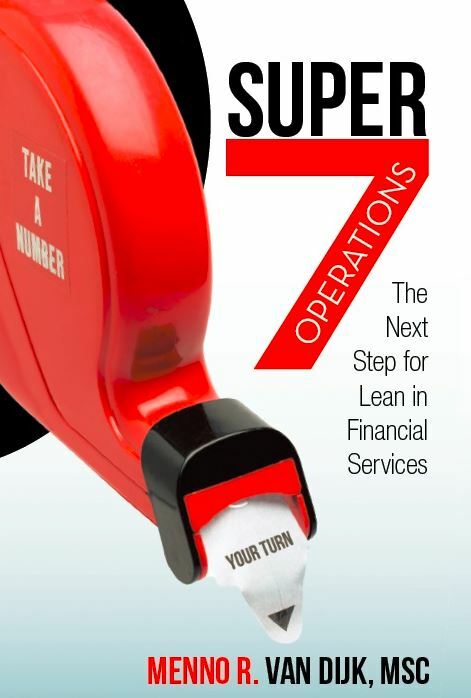 In my book – Super7 Operations, The Next Step for Lean in Financial Services – several examples are given of Super7 teams that use throughput time as target for intra-day self-steering. Recently, I was asked to help an operations department that wanted to drastically improve their quality and customer satisfaction*. The management had taken a liking to the ideas of Super7 Operations. However, they felt that throughput time as main output wasn’t suitable for their type of work. The daily focus had to be on helping the customers, first time right. And this had to be achieved through continuous improvement. For they strongly believed – as I do – that bottom-up continuous improvement is the best way to sustain strong performance. *Many companies, especially banks, use the Customer Effort Score (CES) as a metric to customer satisfaction. This didn’t replace Net Promoter Score (NPS) as a metric, but many companies have found that customers aren’t that likely to become promoter after going through a ‘process’ that they regard ‘basic service’ (like opening a savings account, for example). The teams were given a target for the amount of time that a team spends per week on continuous improvement. This target came on top of the output target of helping all customers on time in full. As the improvements led to better quality and therefore less rework, the amount of time available for continuous improvement was likely to increase over time. We had anticipated this beforehand and developed a system where the weekly improvement time target would automatically be increased each week. This forced a productivity increase and at the same time made sure that the teams would spend enough time working on continuous improvement. The journey of this particular department has only just begun. Who knows what successes I can report about in the near future? 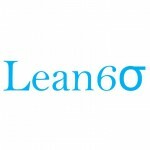 This entry was posted in Lean, Service Excellence, Teamwork & cooperative models and tagged continuous improvement, operational excellence, Super7 Operations on January 19, 2015 by M.R. van Dijk.